To maximize your online sales for your business, it is important that you take the guesswork out of getting traffic. It is not a smart strategy to rely on “passers-by” for traffic. That’s the sort of traffic that you can’t really trace and can’t replicate. To get consistent results with your sales, you need a scalable source of qualified leads. 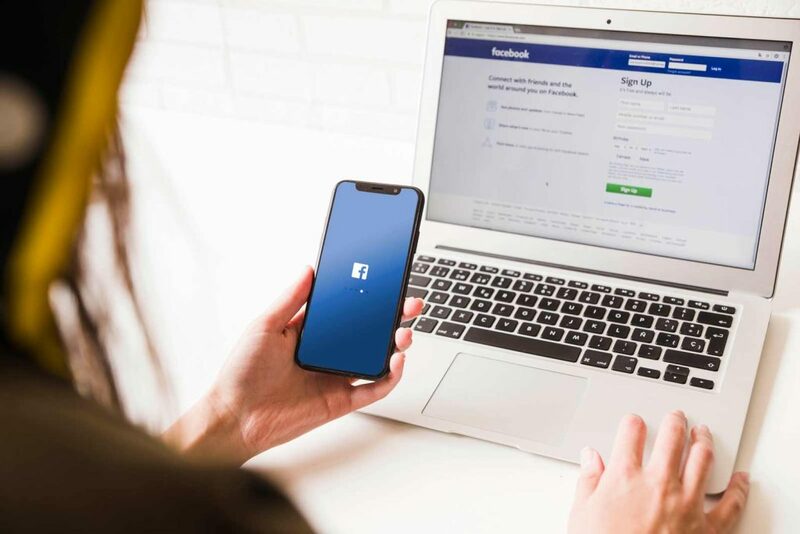 That is, of course, the main reason that we recommend to our clients that they make Facebook Ads a big part of their online business strategy. Facebook has 1.39 billion monthly active users. The largest ecommerce orders from a social media platform come from Facebook. The typical ROI from Facebook ads is at 152%. Some customers are interested in what you are selling but are hesitant about buying. You can compel them to make the purchase by showing them tailored ads based on their activity on your site. This is what Amazon does and they make a lot of sales. If a customer visits your website but doesn’t buy, then you have another chance to win them back with the dynamic Facebook ads. What’s good with Dynamic Product Ads is you don’t have to create ads for each item in your store. Templates will pull the data from your catalogue. This includes images, the product name, and price based on the product details you have uploaded to Facebook. You can also display single or multiple products. • Upload your catalogue to Facebook Business Manager. Make sure to include all the information you want to display for each product. • Add a custom audience pixel to your site. Modify the pixel to report on customer behavior. • Create a dynamic template which Facebook will automatically populate with the right products and pertinent information. • Using Power Editor, set up display product ads. Specify if you want to advertise products from the entire catalogue or just chosen categories. With multi-product ads, you can show multiple products in a single ad. This is great if your customers are buying products that have slight variations that they would like to compare. By giving them the wider selection to choose from, you have a higher chance of showing them the right product for their needs. Doing this increases the chances of making a sale. You can also choose to highlight a single product as a feature, and then highlight the different benefits of the product. Multi-Product Ads are easy to set up using the Power Editor. It is effective as part of a dynamic product ad campaign or as a stand-alone advertisement. This online tool tracks your customers’ behavior on your website and allows Facebook to use that data to optimize your campaigns. From that data, Facebook will be able to build similar audiences that you can target with your advertising. The conversion tracking pixel also enables you to track visitors after they have clicked your ad and can measure the ROI. It’s best to install the tracking pixel before running your first ad, as this will allow Facebook to know the sorts of people you are converting into customers. This means it is a lot easier to optimize your campaigns. There are a lot of online shoppers who abandon their carts in the checkout counter. If you have a retargeting campaign, 26% of these abandoners will most likely return and complete the purchase. 70% of web visitors who are retargeted are likely to convert. Retargeting works so well because you are putting the right message in front of the right people. These customers have already expressed an interest in what you sell, and now you’re reminding them to buy. You can use Power Editor to run retargeting campaigns. You can do this through general offers, coupons, product ads and more. Using the characteristics of your past customers, Facebook can create a Lookalike Audience who are most likely interested in your products. To create a Lookalike Audience, you first need a Custom Audience to use as a basis. You can build your Custom Audience from your Facebook fans or from the data generated by the Conversion Tracking Pixel. We must not forget that Facebook a social media platform that people use to connect instead of shopping. As a business, you should use Facebook not just to sell your products but also to build relationships. According to a study, ads that convey a message instead of promoting a product helps improve conversion rates. Customers get used to seeing your image, and that unconsciously prepares them to buy from you instead of someone else. Convert your existing customers into Facebook fans through Custom Audiences. Do this by uploading your customer list into the Custom Audience tool. Then, target them with relevant ads. For instance, target your top customers with relevant offers, promotions, and discounts to reward their loyalty. There are also followers who talk about you voluntarily. You can give them exclusive offers like first dibs on your new product offerings. I know we’ve covered a bit in this post about Facebook Ads, but I think it is important to get down all the most useful and profitable strategies. That way you can make sure you are getting the best return on your investment when you use Facebook Ads. It’s never been easier to put your offer in front of potential customers. If you are selling a product or service that works, that your customers love, then creating profitable Facebook Ads is not too hard. If you think you could use a bit of help with your Facebook Ads, let us know by heading over to the contact page of our website.